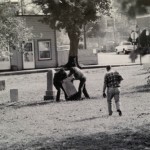 Over the years, the Borough’s neglect of Lincoln Cemetery had yielded a high crime area, and one that was a frequent site of littering. 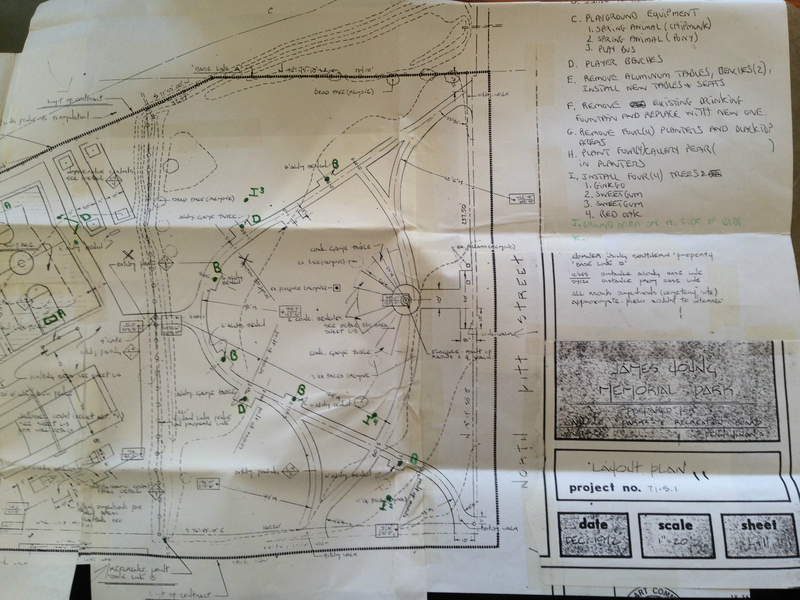 In 1967, a Carlisle resident approached the town about transitioning the land use from a cemetery to a park. 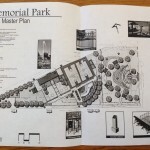 The idea was tabled, but in that same year, the Parks Association petitioned to have the cemetery deemed a public nuisance. 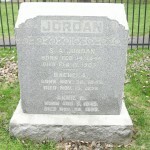 Given the precedent from a 1955 Pennsylvania court case, boroughs could assume ownership of any cemeteries that were deemed “public nuisances.” This allowed them to remove the headstones of the deceased, so long as they erected a “suitable memorial” honoring those buried beneath. 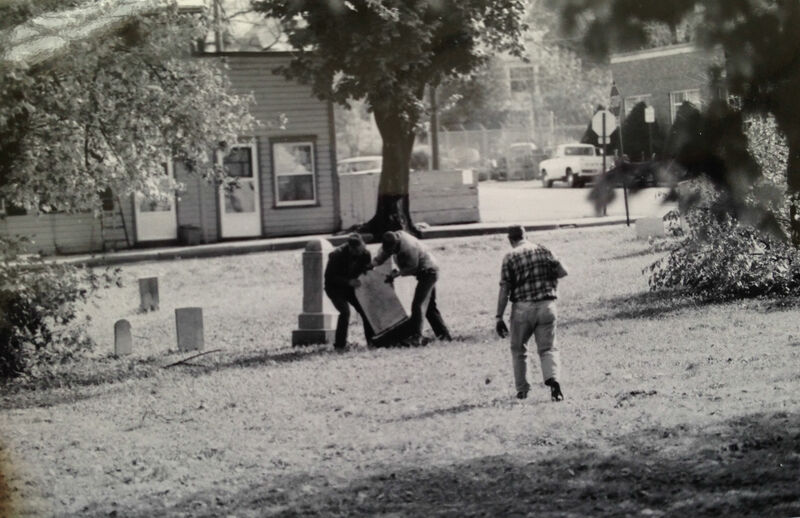 On April 20, 1967, Judge Dale F. Shughart designated Lincoln Cemetery a “public nuisance,” and Carlisle Borough became the official owner of the plot of land. 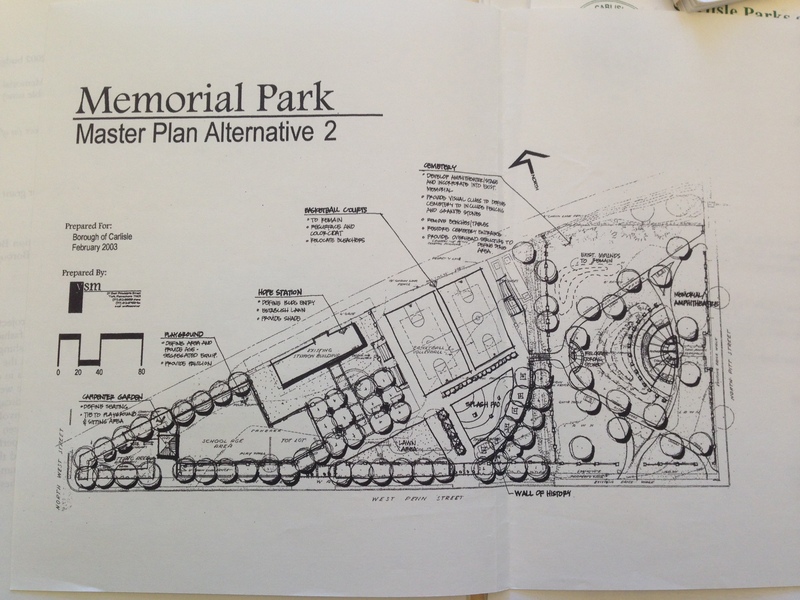 The park idea did not resurface until a Carlisle Recreation Board meeting in October of 1970. 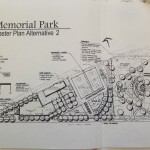 By 1971, the Recreation Board had circulated a survey in the community to gauge interest in the project and held a public meeting. 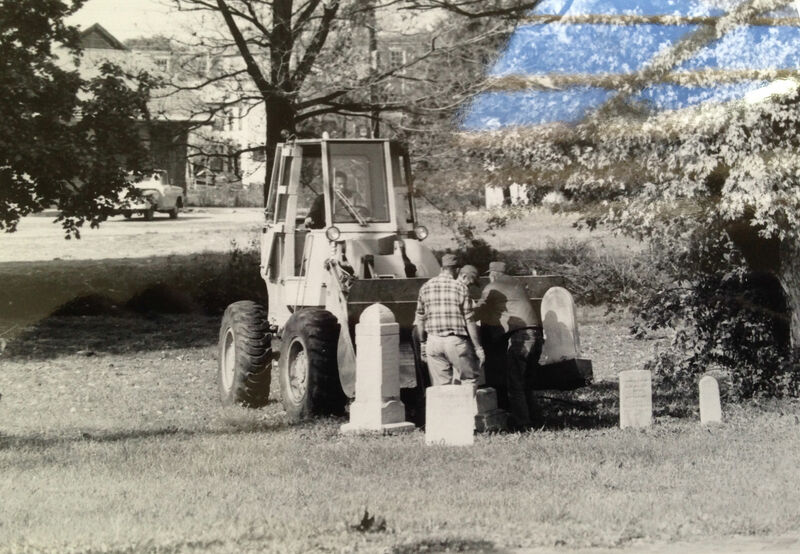 At a Planning and Zoning Commission meeting in September of 1971, someone finally raised the question of how members of Carlisle’s black community felt about turning their cemetery into a playground. 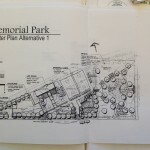 Reuben Smitley, the Superintendent of Parks and Recreation, offered that the burial grounds would be planned as an area for passive recreation, whereas, the active recreation would take place on other areas of the property. In November of 1971, Rev. Robert Bailey, of the AME Church on E. Pomfret, urged using the land for better housing options. 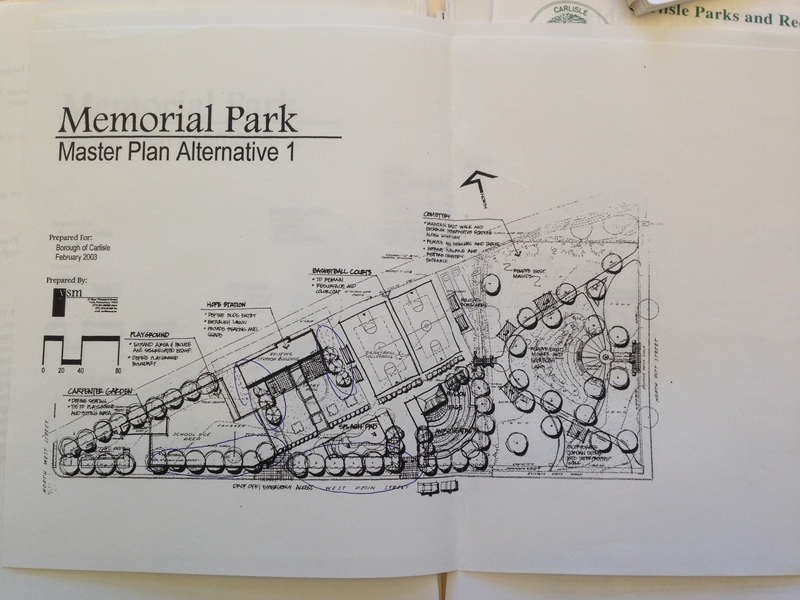 Park officials denied the possibility of realizing that proposition due to grant funding specifications. 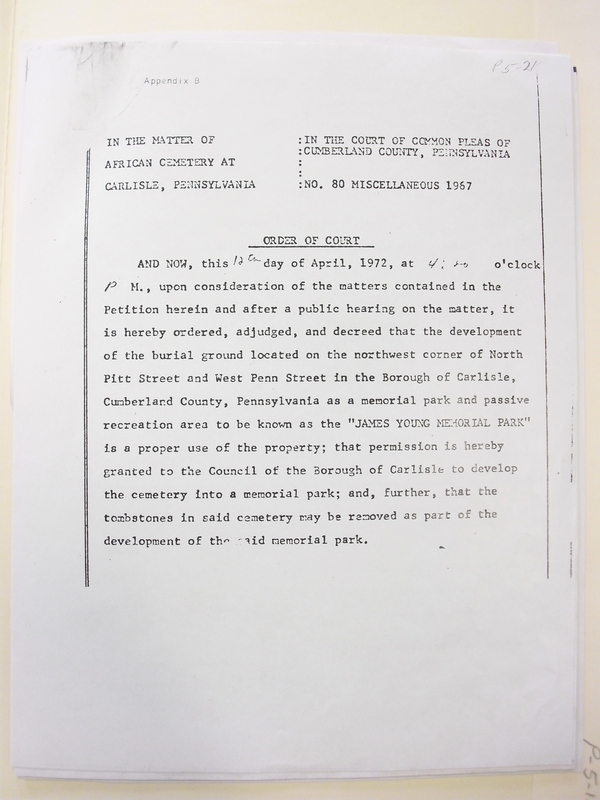 On April 12, 1972 Lincoln Cemetery was officially deeded to Carlisle for the specific purpose of creating the James Young Memorial Park. Young was a black Carlisle educator, and the principal of Wilson Elementary School. 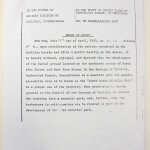 Although the headstones from Lincoln Cemetery were supposed to be transferred to other cemeteries in town, records indicate that they were instead placed in the Borough Engineer’s Warehouse. 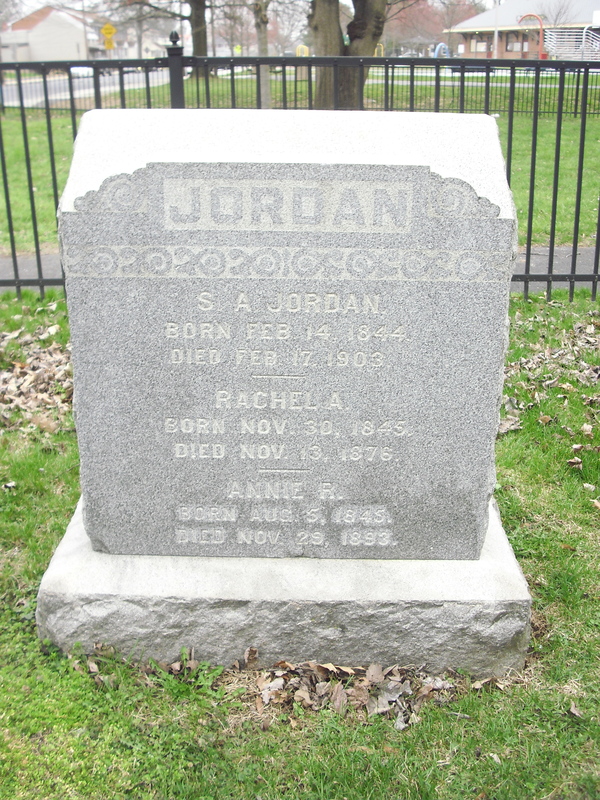 The only headstone that remains at Memorial Park is that of Samuel A. Jordan, due to the activism of his relative, Flete Jordan, who lived across the street at 128 W. Penn. 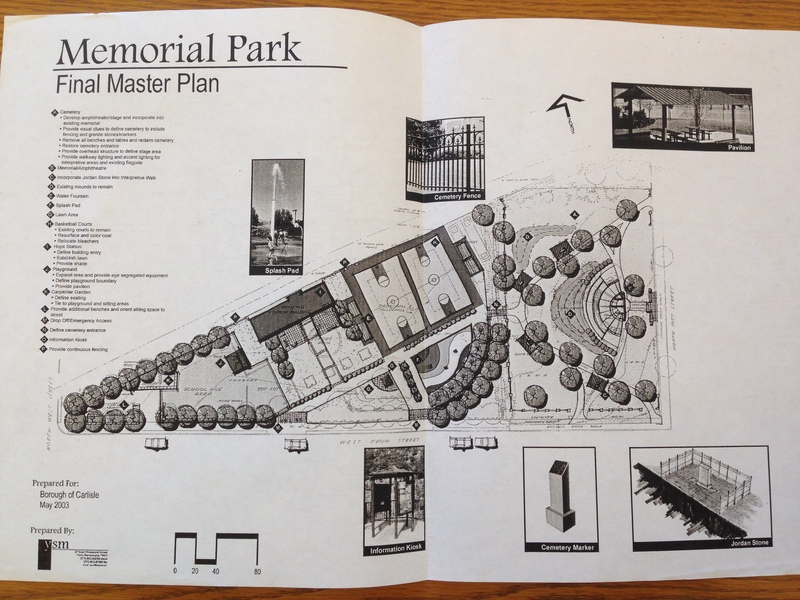 In 2002, the Borough of Carlisle collaborated with Historic Carlisle, Inc. to recognize areas of historical importance through the Carlisle Wayside Marker Project. 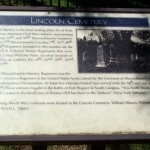 Memorial Park has several wayside markers in its passive recreation area that commemorate Lincoln Cemetery and those who sought to preserve it. Folder P-5-11, p. 1, p. 6-7, Cumberland County Historical Society. Bell, Janet L., Lincoln Cemetery: “The Story Down Under” 2011, p. 17-18. Accessed via: C-R-B4332L-997, Cumberland County Historical Society. Folder P-5-11, p. 1-2, Cumberland County Historical Society. “Cemetery Proposed as Borough Park,” Evening Sentinel, September 10, 1971. 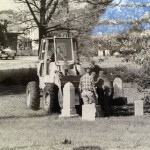 Accessed via: “Lincoln Cemetery (Carlisle)” drop file, Cumberland County Historical Society. Folder P-5-11, p. 3, Cumberland County Historical Society. 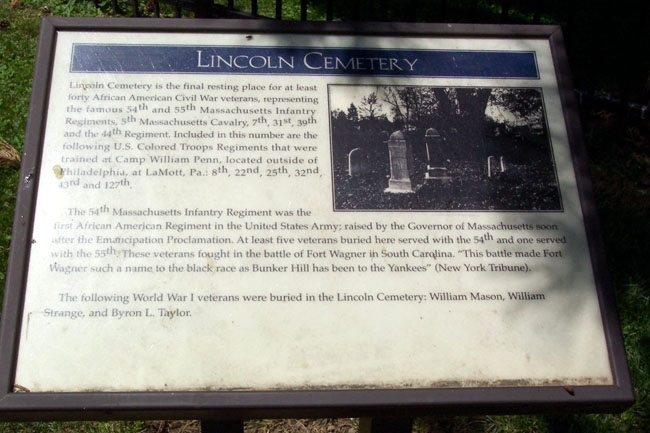 “Lincoln Cemetery” [Historical Marker], James Young Memorial Park, 149 W. Penn Street, Carlisle, PA 17013. 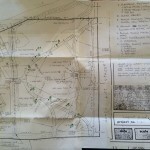 Duxbury, Alan, “Historic Wayside Markers Project,” Historic Carlisle, Inc. accessed April 22, 2016, http://www.historiccarlisle.com/hcimarkers.shtml.